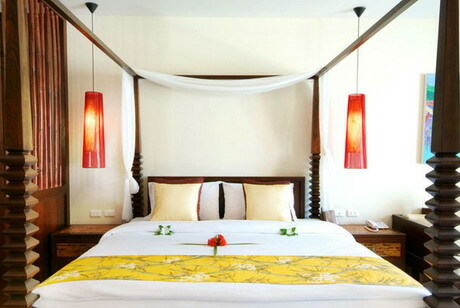 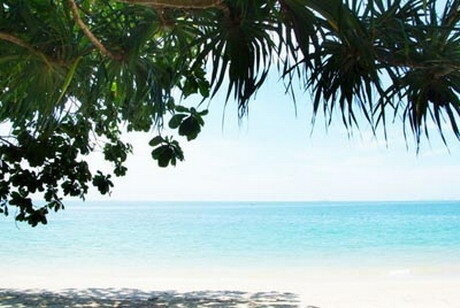 Romantic Luxury Lanta Resort in Pra-Ae or Long Beach, Koh Lanta, Krabi. 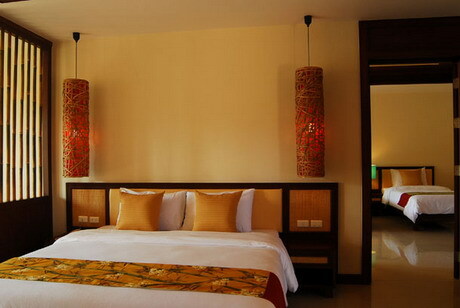 We offer 178 quality accommodations in both bungalow, villa and hotel building style. 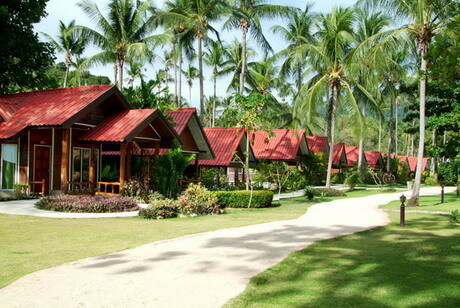 Our superior bungalows have recently been renovated to still maintain the charm of traditional thai bungalow on the beach, whilst our deluxe bungalows, superior rooms, deluxe rooms, pool access rooms, as well as ocean view villa and lanta resort pool suite are all newly built and offer some of the most modern design and offer state-of-the-art amenities. 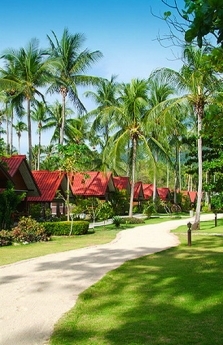 Our beach resort occupies over 50 acres of land areas with lush tropical gardens and palm trees, it is ideal for both couples, family, friends, and those who are looking for a place to escape from daily busy life. 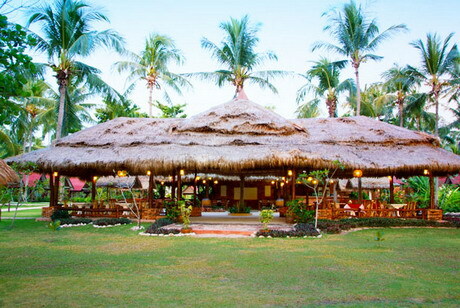 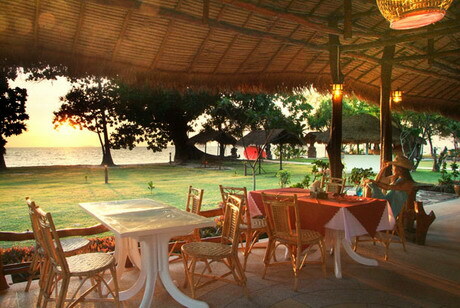 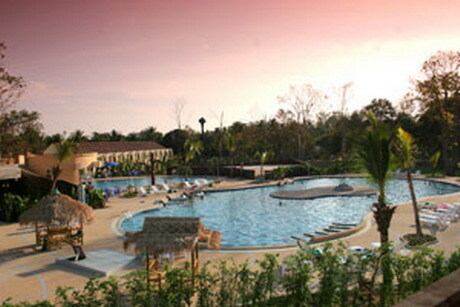 Lanta Resort also offers unique opportunity for those looking for meeting and incentive venues. 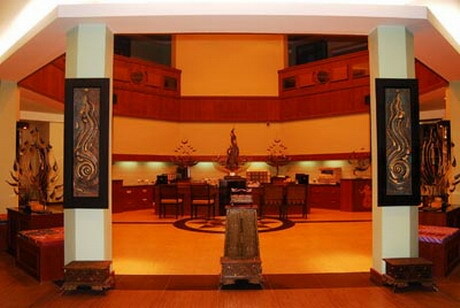 Our fully equipped meeting rooms and spacious areas are perfect for those planning to organise meetings, events, incentives or even weddings. 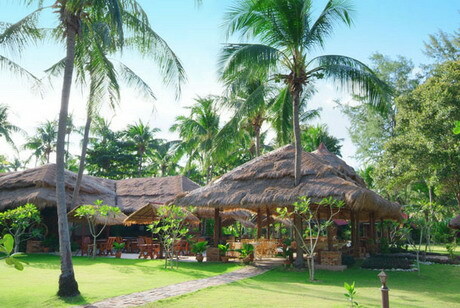 Our two restaurants, the main restaurant, and Barringtonia restaurant offer tasty Thai cuisine, european favourite dishes as well as seafood BBQ. 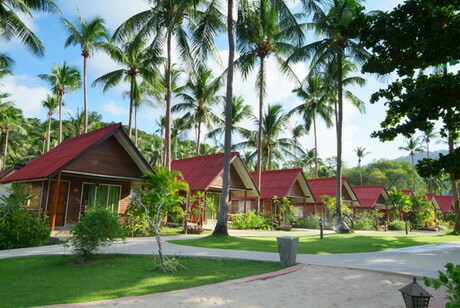 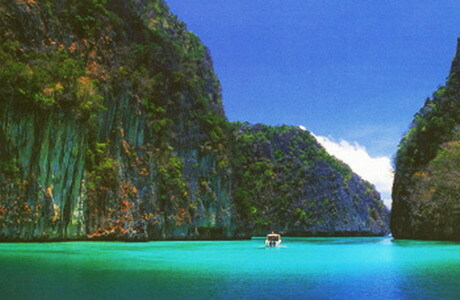 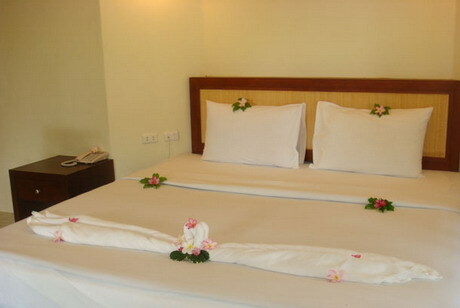 Lanta resort is a sister property of Krabi Resort and Timber House Ao Nang, Krabi. 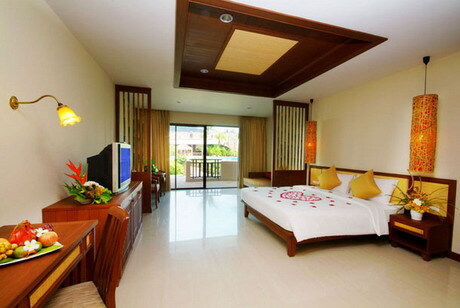 At any one time, we are offering "Best Available Rate", Hot Deals and special interesting packages with great value for money. 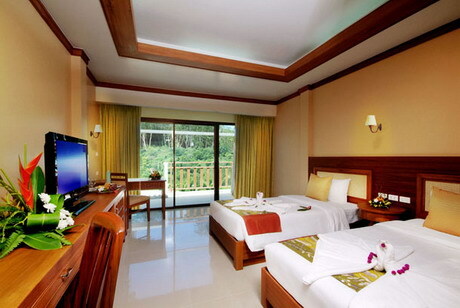 Please log in to our rates and reservations menu to find out more or join our e-newsletter to receive any new updates and promotions.